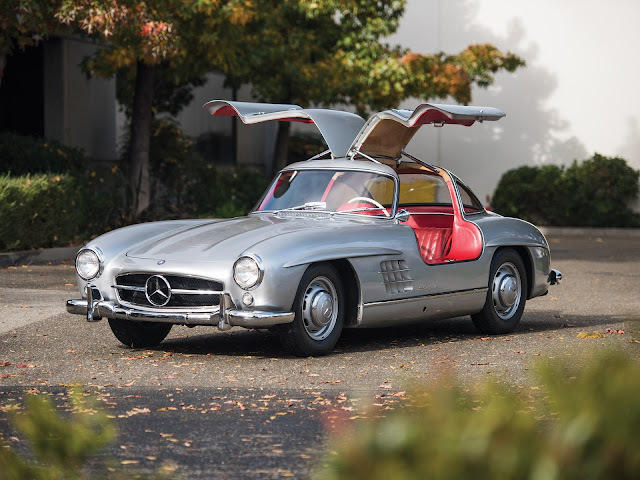 The 300 SL, be it Roadster or Gullwing – is one of the most recognisable models in the history of Mercedes-Benz. First introduced with trademark ‘Gullwing’ doors, and often considered as the first real ‘supercar’, the 300 SL proved hugely popular and so was later developed as an open roadster. 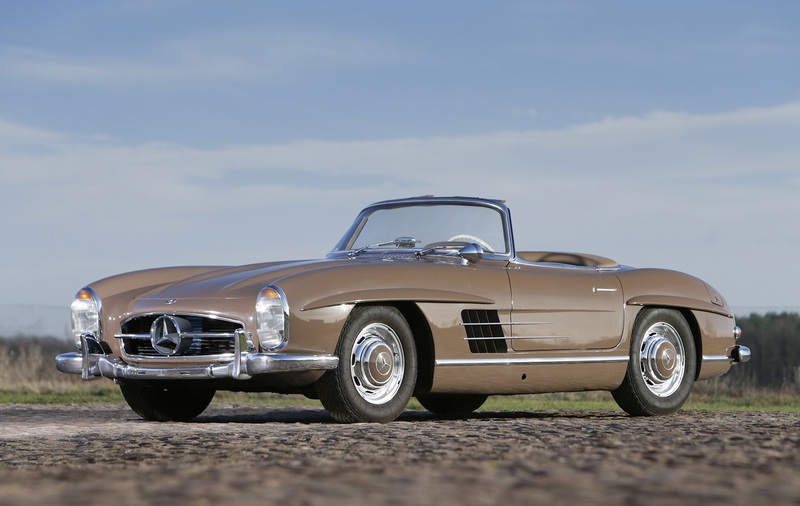 The evolution of the 300 SL began with imported car impresario, Max Hoffman. When Mercedes-Benz won the Carrera Panamericana (a border-to-border road race across Mexico, held from 1950-1954) in 1952 with a W 194 300 SL coupé, Hoffman seized the moment to approach the marque with a radical idea: take the racing-derived tube frame W194, with its high performance 3-litre engine, and create a road-going sports car aimed at the upper end of the aspiring US sports car market. Mercedes-Benz, still valiantly trying to shake off the devastation of the war and the weak European market, took him up on the idea, and the 300 SL was born. Improvements to the 300 SL's usability were made throughout, yet it was still clear that this model was derived from a racing car. As aerodynamics played an important role in the car's speed, the Mercedes-Benz engineers would place horizontal "eyebrows" over the wheel openings to reduce drag. With fully independent suspension, a close-ratio gearbox with straight cut gears and the first direct fuel injection system with four-stroke engine ever offered in a production automobile, the 300 SL was a technological tour-de-force. When introduced in coupé form to the US market at the 1954 New York Auto Show, it became an instant sensation. The Mercedes-Benz Museum charts the entire history of the world’s oldest car manufacturer. A total of 1,500 exhibits are featured in the museum, including 160 vehicles. 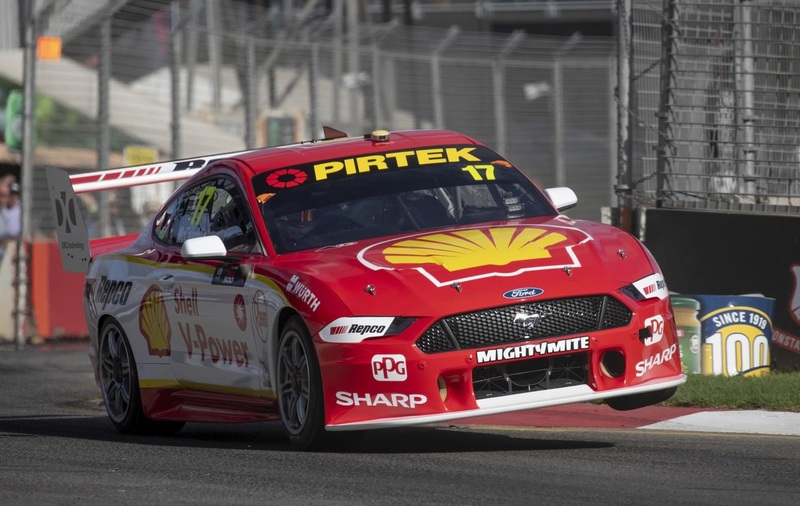 The Ford Performance Mustang Supercar has completed its first full weekend of racing in the 2019 Virgin Australia Supercars Championship with a successful showing at the Superloop Adelaide 500. Ushering in a new era for Ford and Ford Performance in Australia, Mustang teams Shell V-Power Racing, Tickford Racing and 23Red Racing all showed strong performances, with Mustang claiming its maiden victory and the lap record at the famed Adelaide street circuit.